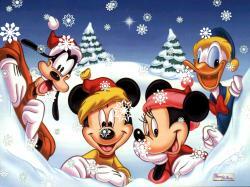 Blue Sky Disney: Merry Christmouse... I mean Merry Christmas! Merry Christmas and happy New Year to all. See everyone at Disneyland next year!